The Wowza GoCoder™ app from Wowza Media Systems™ is a live audio and video capture and encoding application for iOS 8 and newer. Use the Wowza GoCoder app to broadcast HD-quality live events on the go from any location to any screen using H.264 adaptive bitrate streaming. 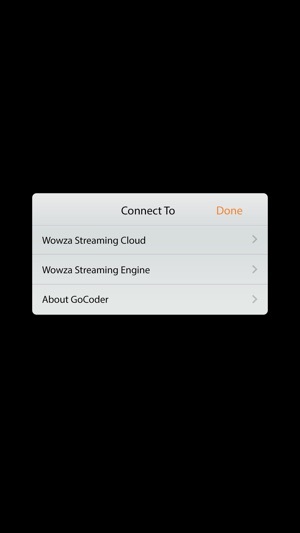 Connect the Wowza GoCoder app to Wowza Streaming Engine™ software or the Wowza Streaming Cloud™ service to capture and stream live audio and video content in real time over Wi-Fi, 4G, or 3G. GoCoder Private Label and GoCoder SDK are also available directly from Wowza (www.wowza.com/products/gocoder) for anyone interested in custom branding and/or who wants to develop their own custom app. Fixed crashes relating to bad tokens for cloud configuration. 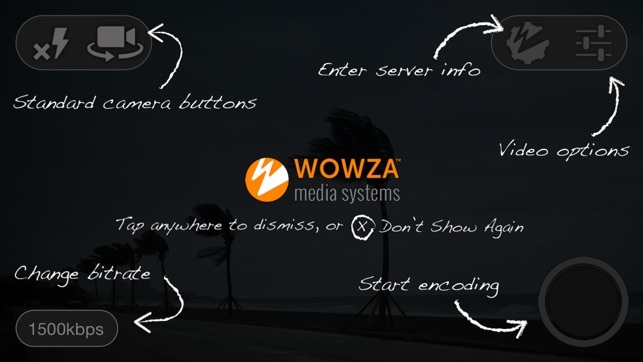 We use Wowza Media Server extensively in our business and were looking for a low-cost option for streaming live video. I downloaded the GoCoder app, followed the quick configuration steps for our server, and then fired up the app. It worked great, connecting to the server on my first attempt with no problems. I tested several different video sizes, including HD, at various bit-rates. I experienced no crashes or problems with the app. One note: when running the app, my iPhone 4S got a little warm, and I noticed that it did drain the battery a bit over a longer streaming session. But I wouldn't expect anything different. The app captures, transcodes, and streams live video, using wifi the whole time. So if you're going to do long video sessions, you'll want to be fully charged and/or have a power supply handy. I was scrambling to find a live streaming solution for an event last night. After running into technical problems with several sites (complicated router/firewall configurations, etc.) 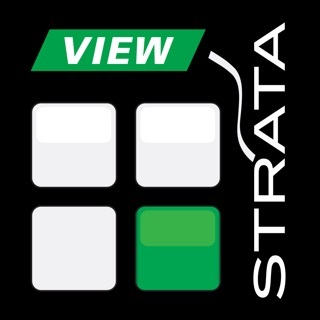 I found one that could stream from an iPhone using this app. After setting up an account on the site it told me exactly how to configure the setting in the app. It was very easy and I was so happy that it just worked! I had to stream at a low quality setting due to limited bandwidth at the venue. This is not a fault of the app and it was easy to choose a setting that worked for what was available. The video was okay and the sound was great which was perfect for a music and comedy performance. Very happy that I found this app and will surely be using it again. I use GoCoder all the time. But on my brand new iPod touch with latest iOS it crashes on start. I am sitting in apple store with one to one trainer. This is not an apple issue. Wowza please advise if you are aware. I LOVE this app and that is why I gave 2 stars. But truly should be 2 star since it doesn't work AT ALL! © 2013-2018 Wowza Media Systems, LLC. All rights reserved.